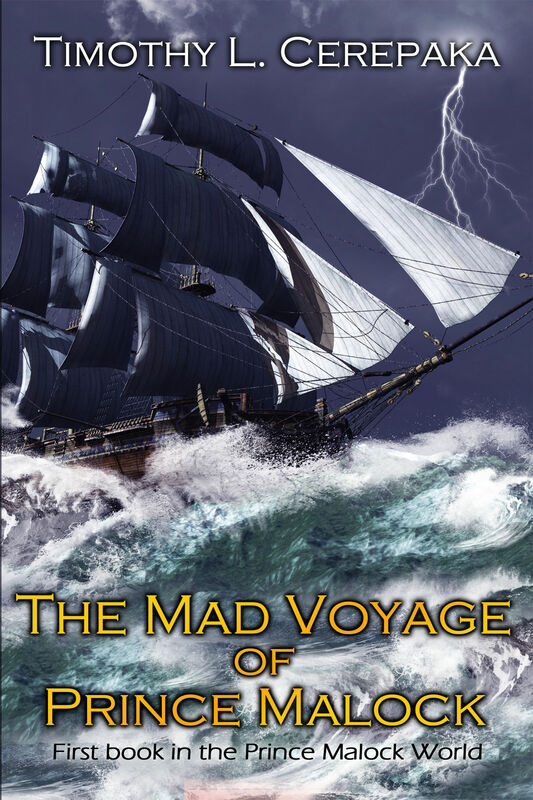 A mad voyage. A deadly sea. A prince who is determined to conquer both. And wherever else ebooks are sold! And wherever ebooks are sold! 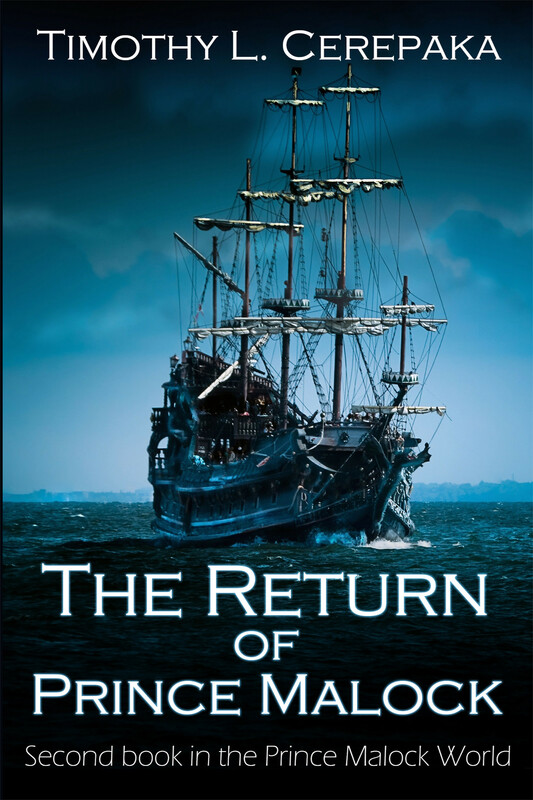 In the final book in the main Prince Malock World series, Prince Malock and Jenur Takren struggle with their whole world turning upside down as their true enemy sets into motion a plan that could radically change Martir forever. Yet they may not be strong enough to do what they need to survive.